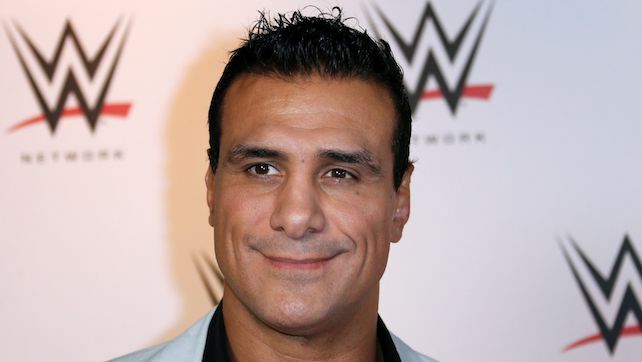 Is Alberto El Patron Still Set To Work TripleMania XXVI? 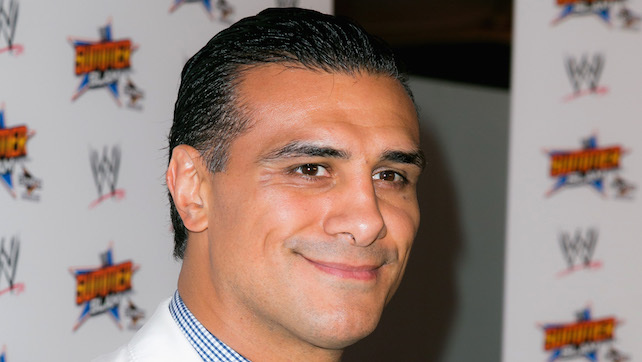 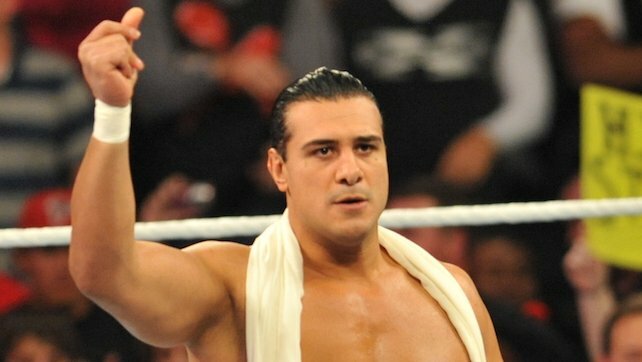 Alberto El Patron Explains His Absence From Impact V. Lucha Underground; Is He Leaving Pro Wrestling? 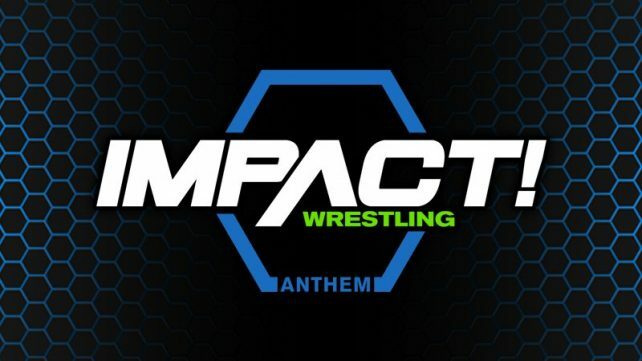 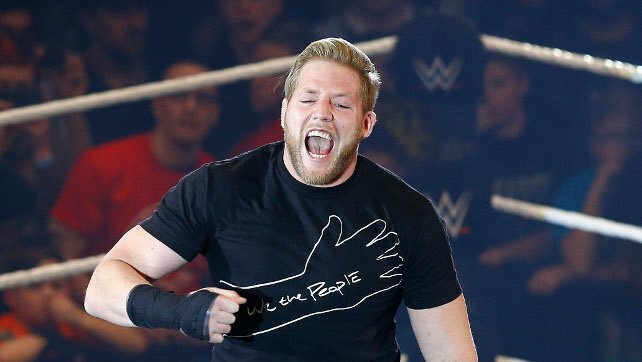 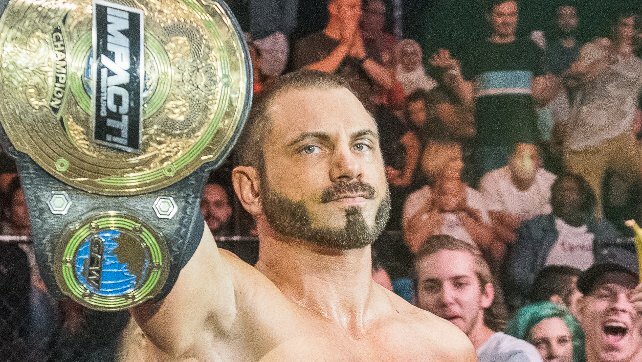 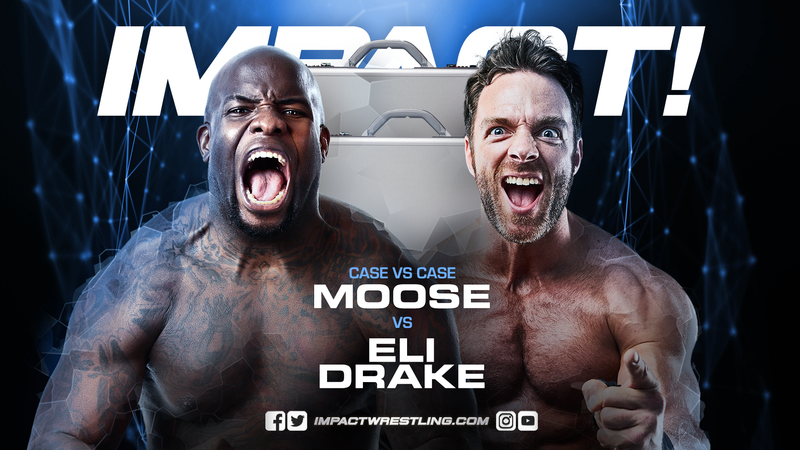 Impact Wrestling Results (4/5) Lashley Calls out Cage, Two Feast or Fired Cases on the Line, More!